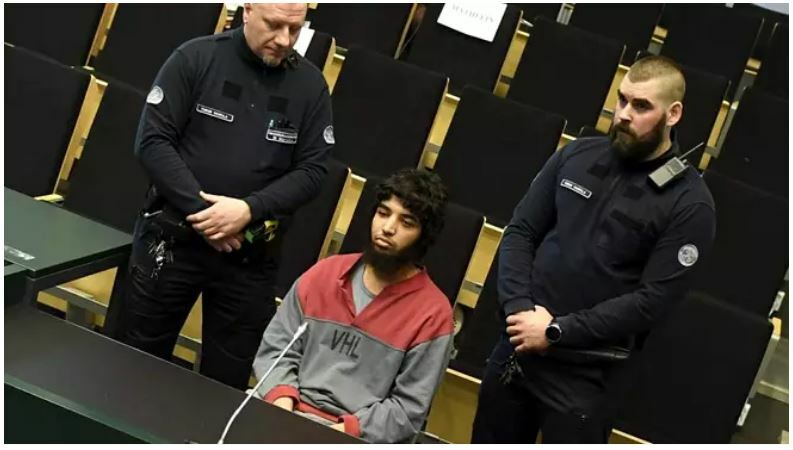 Finland: Prosecution in Turku Islamonazi stabbing case insist jihadi tried to decapitate victims while defense lamely argues for ‘manslaughter’……. – The Tundra Tabloids……. 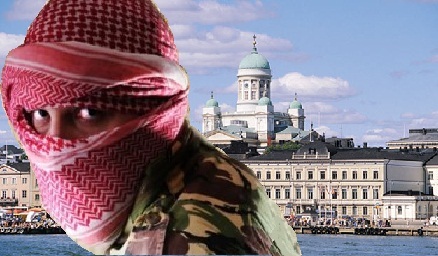 Finland: Prosecution in Turku Islamonazi stabbing case insist jihadi tried to decapitate victims while defense lamely argues for ‘manslaughter’……. Pretty lame to try for manslaughter and attempted manslaughter when the jihadi made a video declaring his support for ISIS and wanted to murder non-Muslims. Finland’s newspapers cover conclusion of the arguments in the trial of Abderrahman Bouanane, a Moroccan man who admits stabbing ten people in Turku market square last August. Helsingin Sanomat reports the key issues to be decided, noting that Bouanane’s defence team argue that the crimes were manslaughter and attempted manslaughter, while the prosecution says they were calculated murders and attempted murders motivated by terrorism. The prosecution says that the defendant was aiming to decapitate people, and continued attacking new victims even when being chased down. That indicates a level of premeditation consistent with a murder conviction, according to the prosecutors. The defence team meanwhile says that Bouanane had not made detailed plans and previous thoughts of a terror attack do not constitute a plan. Turku court heard the defence argue that Bouanane’s video manifesto, which he released before he went on his rampage, was aimed at people already sympathetic to ISIS and could therefore not be regarded as an attempt to spread fear. The prosecution rejects that argument, saying that ISIS has repeatedly urged followers to commit attacks independently. ISIS media channels have not claimed the attack, however, leaving the court to decide whether terror was a motive. The defence in the trial admits manslaughter and attempted manslaughter and wants a sentence of at least ten years in prison. The prosecution is seeking a life sentence. The court’s verdict is due on 15 June. Previous Post Previous Post Celebration worthy: Top Islamonazi (Hamas) official dies 3 weeks after accidentally shooting himself in head while inspecting his gun……. Next Post Next Post Hamas claims vast majority of their dead belonged to terror group, told them to bring knife, dagger, or handgun…….